Trophies will be awarded in 16 categories from Vintage to Modern and Classic. Winners selected by entrants ballots. Trophies awarded at 5:30PM. Pre-Registration is highly recommended. Space is limited. PIN-UP CONTEST – $500 First Prize. 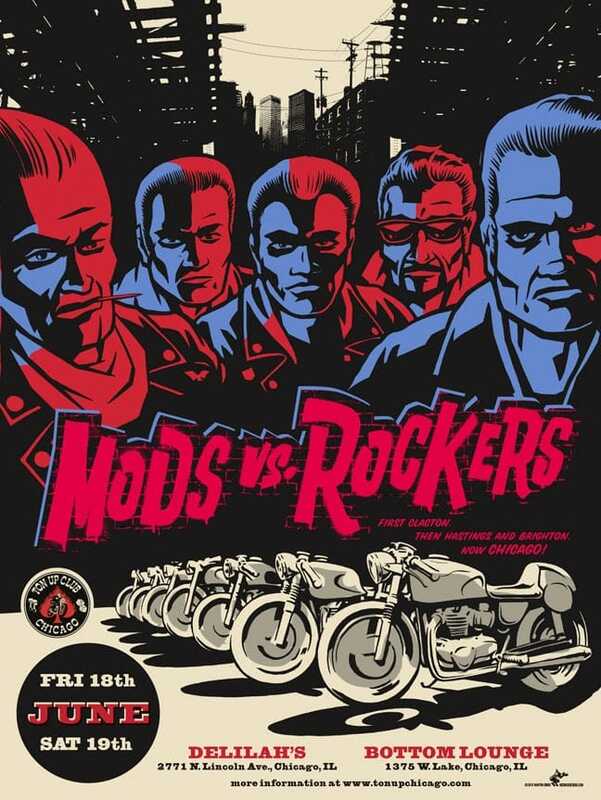 The Pin-Up Contest will take place at the Mods vs. Rockers Rally at the Outdoor Stage between bands. The winner is decided by crowd applause. To enter the contest please email a photo of yourself in your Pin-Up attire to:info@steeltoepress.com.Please include your full name and age. The number of contestants will be limited to 20. Accepted contestants will get FREE admission to the show.You will be notified by email if you are selected as a contestant with details for participation. We welcome your suggestion on how we can serve you better.